Come in and see our HUGE selection of posters! 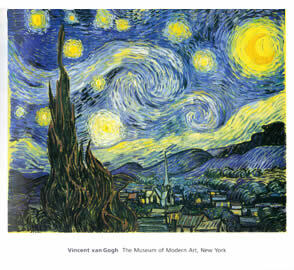 We have hundreds of posters in stock from van Gogh to Marilyn Monroe. If you can’t find what you are looking for, we are happy to take special orders! 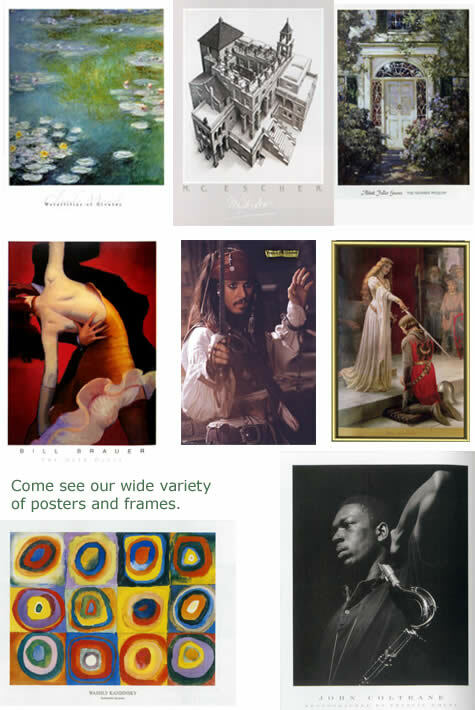 Plus, we have a huge selection of readymade poster frames… Just Grab and Go!